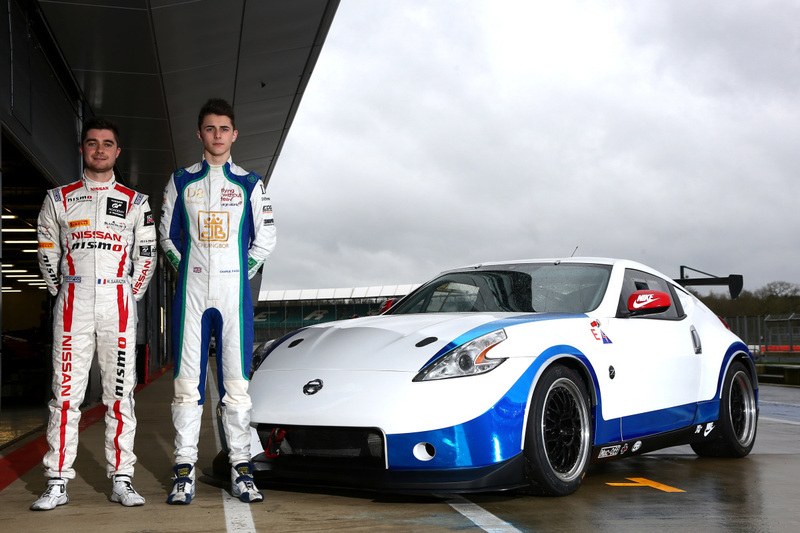 Pictured Team-mates Fagg and Sarazin relishing first outing together with Nissan 370Z. 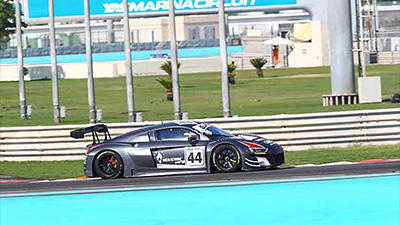 Team-mates Fagg and Sarazin relishing first outing together with Nissan 370Z. British motorsport squad SWR will make its eagerly awaited debut in endurance racing this coming weekend, 1st/2nd April, during the opening round of the 2017 GT4 European Series Northern Cup at Misano World Circuit Marco Simoncelli in Italy. 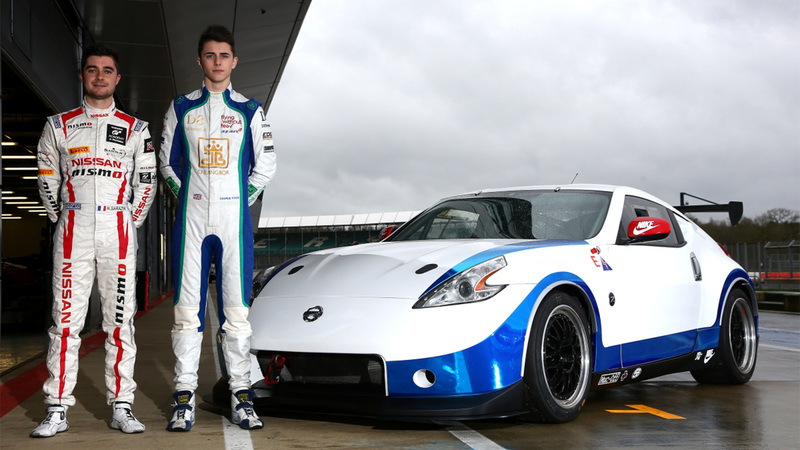 Since confirming a move into GT competition at the end of last year, the Chipping Norton team has been making big strides with the Nissan 370Z GT4 race car it has entered into the Northern Cup for Durham teenager Charlie Fagg, who will make his endurance debut at Misano. 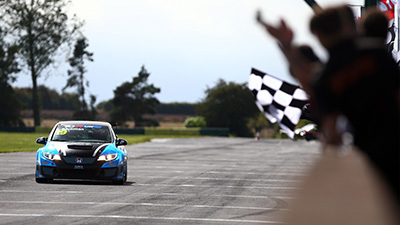 Fagg, a multiple podium finisher in the UK-based Ginetta Junior Championship, is counting the days until he makes his race debut in the GT4 European Series Northern Cup where he will be partnered by Nissan GT Academy racer Romain Sarazin. Notably, the trip to Italy will be an event of firsts all ways round – as well as marking Fagg’s debut race in GT4 and SWR’s maiden outing as an entrant in GT action, it will also be Sarazin’s debut outing with the Oxfordshire team. 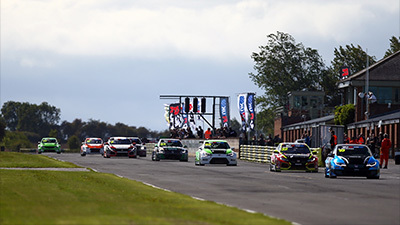 Additionally, the opening 60-minute race of the season on Saturday will be contested under floodlights with the contest getting underway at 22.00 (local time). For Fagg, the experience will be his first ever night race, and it’s a challenge he is absolutely relishing. “I am really looking forward to my first season in GT racing and what a place to start, in Misano, Italy”, said an ecstatic Fagg, “Little did I know when I first joined SWR we would be doing the GT4 European Series Northern Cup alongside Blancpain [GT Series] and the DTM [German Touring Cars], but I feel very prepared. Team-mate Sarazin, who is going into only his second ever season of racing at any level after winning the Nissan GT Academy in 2015, is determined to deliver a strong showing on his debut in the GT4 European Series and is confident the SWR package can challenge for an excellent result. On behalf of SWR, team owner Sean Walkinshaw commented: “The first round of the GT4 season is nearly upon us and we’re all very excited to get going with the Nissan, and to see what Charlie and Romain can do at Misano. Free practice ahead of the opening event of the GT4 European Series Northern Cup will take place this coming Friday, 31st March, with qualifying following at 15.55 (local time) on Saturday, 1st April, ahead of the opening 60-minute contest at 22.00 (local time). 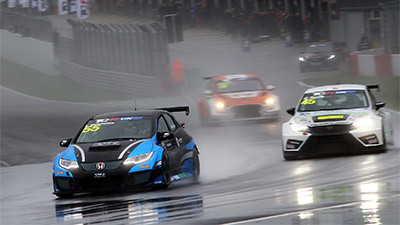 On Sunday, 2nd April, race two will get underway at 14.55 (local time).